Live action video combined with motion graphics. 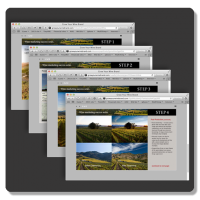 Visit the "Grow Your Wine Brand Site"
A wine marketing site that offers real world case studies aimed at helping to grow your brand. 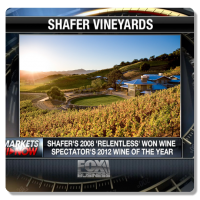 Russ Widstrand's viticulture photography featured on TV's Fox News. 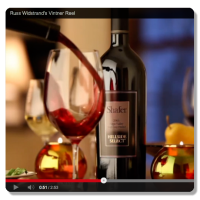 Widstrand's client, Doug Shafer, president of Shafer Vineyards, talks about winning Wine Spectator's 2012 Wine of the Year on national TV. Russ Widstrand captures an expansive new tasting room, six pro models, three busy vintners, and a setting sun. See more at Shafer Vineyards. 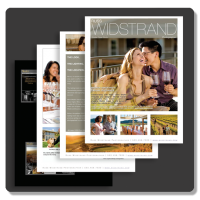 Photographer Russ Widstrand recounts successful use of social media. 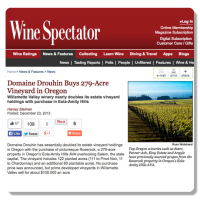 Acquires new winery client - Domaine Drouhin Oregon - as a result.